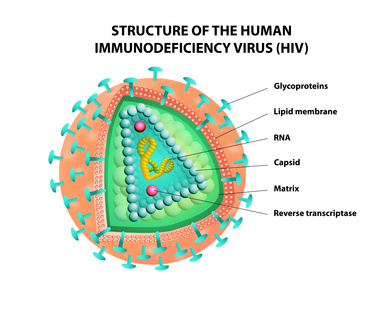 AIDS is the final stage of HIV, caused by damage to the immune system. Chronic: Second time infected, or more. • Labeling of Infectious materials, cleaning, disposing of, documenting, containment. • Retractable needles, retractable finger-prick, needleless systems. •	Equipment used for prevention of Bloodborne Pathogens and OPIM’s. BSI practices are used to lessen the chances of transmissions of any disease or infection. 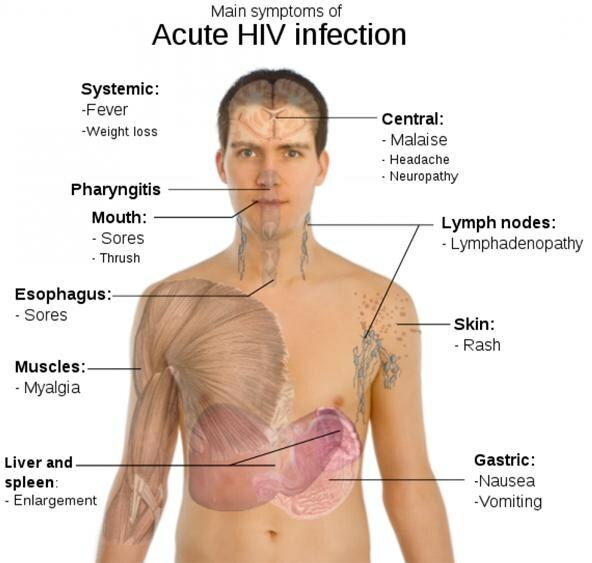 Suspect all fluids as having an infectious disease. Congratulations! You've just finished the Course. Now you can take the Exam.